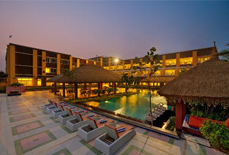 Set amidst the beautiful location and scenic surroundings in Puri, Hotel Hans Coco Palm is a 4 star hotel ideal for all those looking for a getaway spot, which is rich with abundant natural beauty and modern comfort. 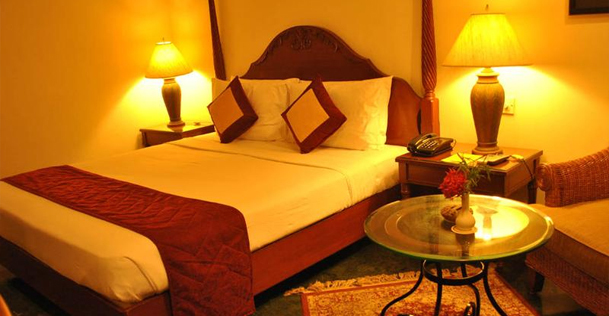 The hotel features deluxe rooms and a luxury suit with all the latest amenities for offering a comfy and relaxing stay to the guests. 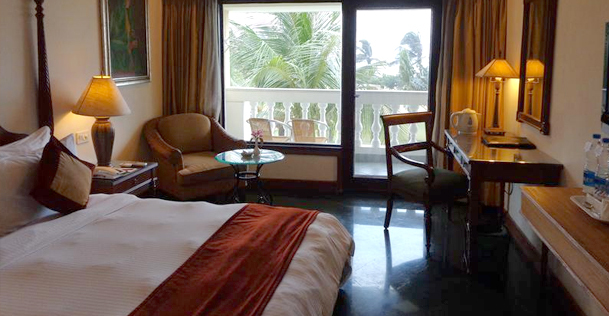 Located on a stretch of pristine coastline, this hotel has well trained staff offering warm hospitality services. 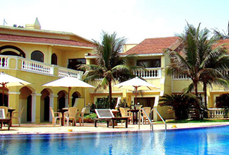 The hotel has its own Multi-cuisine poolside restaurant & barbecue on the beach/poolside to serve mouth-watering food including their specialised dishes of seafood and barbeque. 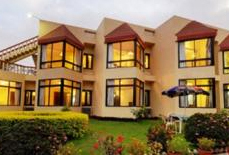 Further, it has a splendid garden for relaxing walks. 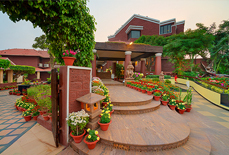 It also arranges yoga sessions and ayurvedic treatments on the lawns by the pool if required by the guests. 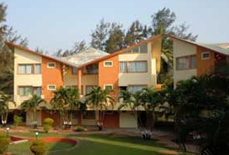 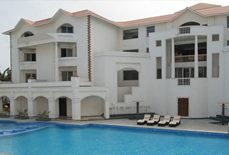 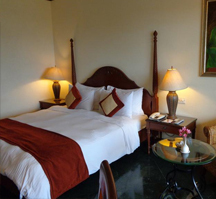 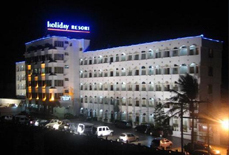 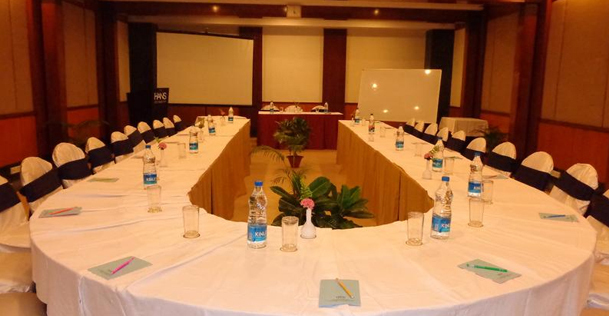 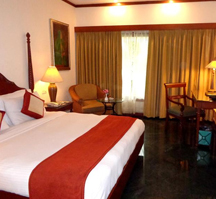 Accommodation: The hotel has 36 well equipped rooms and suite featuring all basic modern amenities . 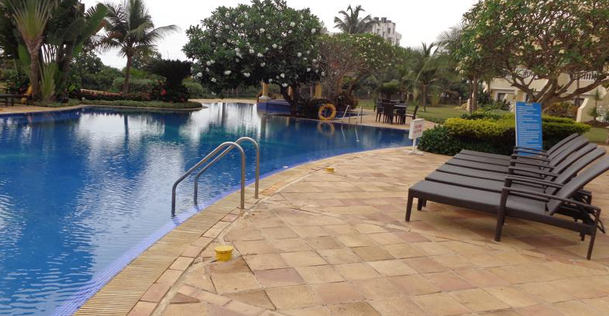 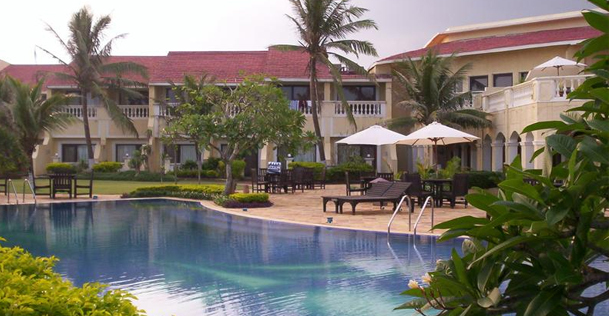 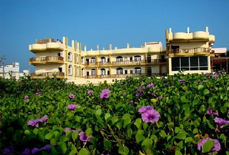 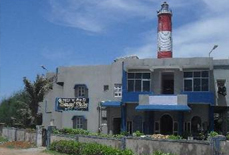 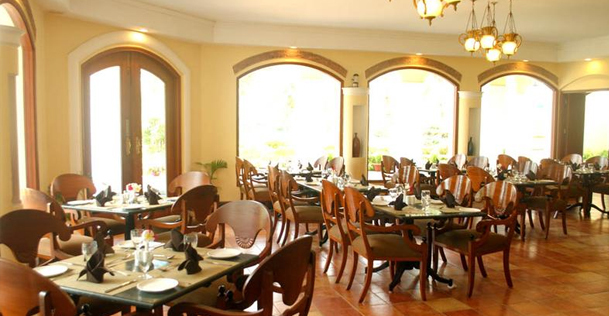 The Hans Coco Palms Puri is easily accessible from Puri Railway Station, which is about 4.8 kms away the hotel. 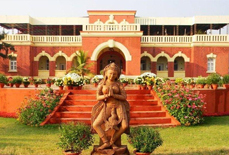 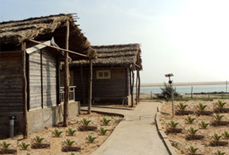 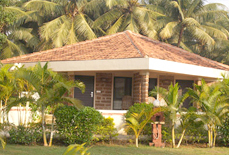 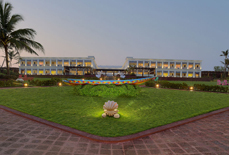 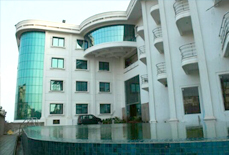 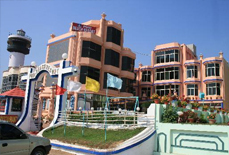 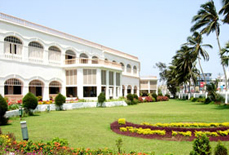 Further, it is also reachable from Biju Patnaik airport, which is approximately 48.7 km away from the hotel. 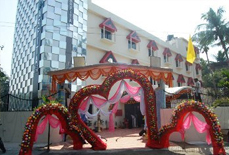 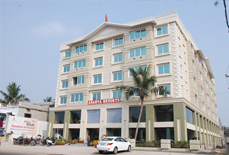 The hotel is just 3 km away from Jagannath Temple.